ECRO will be happy to establish long lasting relationships with Industrial Partners and values Small Company Supporters and Private Donors (see prospectus / flyer). 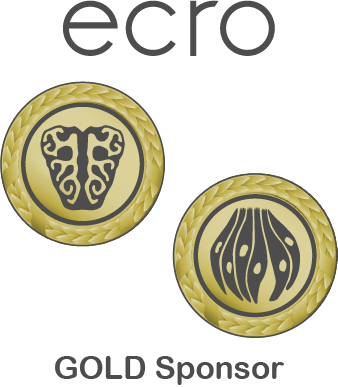 Long-term ECRO Sponsors and Donors are entitled to all benefits listed below and are encouraged to propose scientific topics for symposia at the annual conferences. 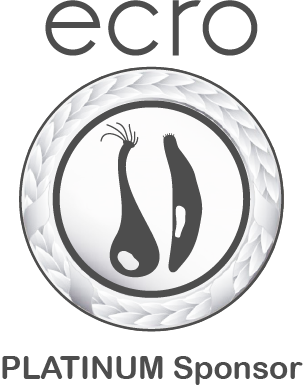 ECRO is open to discuss how the needs and wishes of Industrial Partners and Private Donors could be satisfied. 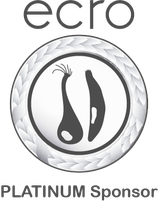 Individually-tailored sponsorship solutions can be discussed. 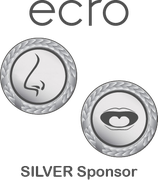 If your company is interested in sponsoring ECRO at a level not outlined below, or with a speciality from your company, please contact the ECRO President. Donations/contributions will be acknowledged in the conference program as well as in the opening and closing of the conference. We welcome and value our small company donors. 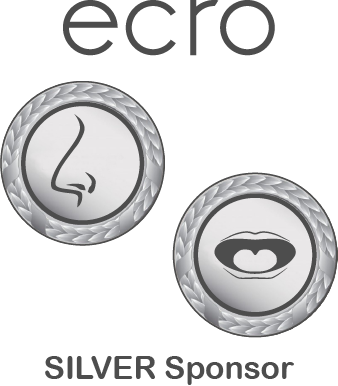 If your company is interested in sponsoring ECRO at a level not outlined, please contact us! 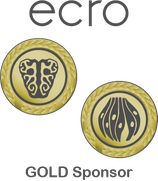 ECRO Sponsors will be acknowledged with company logo / by name in the printed conference program and on the meeting and society website. We have different options of sponsorships. Please contact us to make an agreement for a particular meeting or to sponsor young scientist. For the annual meeting, we have the 'Special' where we provide small catalogs for the delegates at the registration desk or the 'Trade Show Booth'.